It never fails that every year at Christmas time, my kids are asking me for electronics and any new cool gadgets they can find. They have just about every gadget that you can think of but find that they need to “upgrade”. They both have been wanting to get new phones and I have been insisting they keep the one they have already! 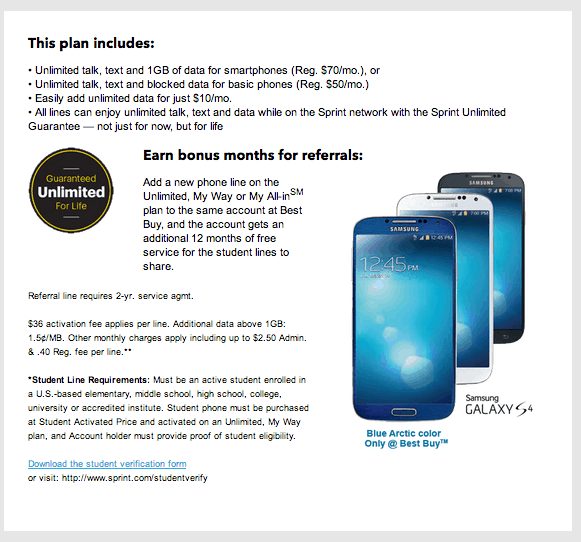 Luckily, Sprint and Best Buy Mobile Specialty Stores have partnered to provide an amazing offer to students! This offer is geared toward students of all ages! 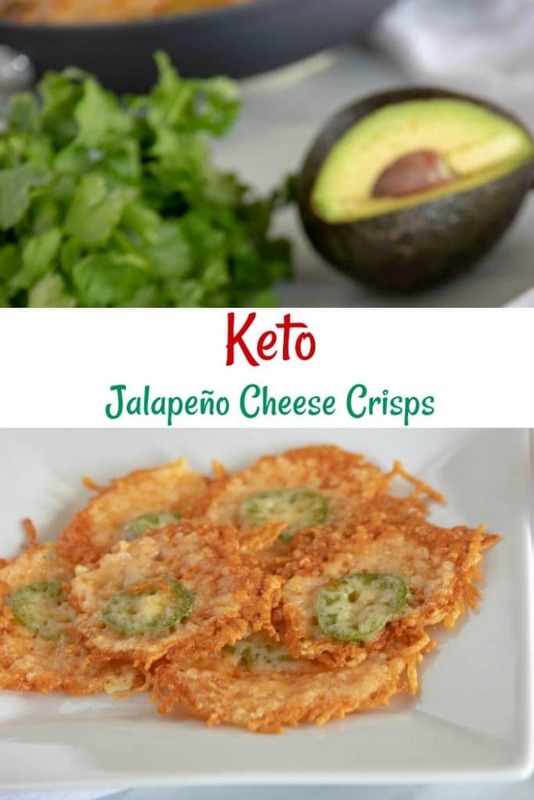 I was very surprised to learn about this promotion and cannot wait to share it with all of you! 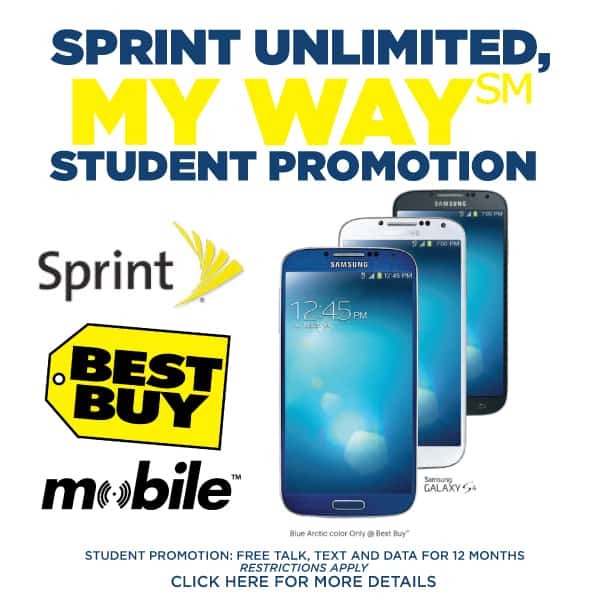 Right now Sprint has teamed up with Best Buy Mobile Specialty Stores for a fantastic unlimited student mobile plan – My Way. With this plan, the student in your life can get 12 months of FREE unlimited talk & text and 1GB of data all for just the price of a buying a qualifying phone. Samsung is also sweetening the deal by providing a smart phone offer on their GS4 Mini for only $349.99! That’s a savings of up to $70/month off the base monthly rate charge! Savings this huge are only available for a limited time, check out this unbeatable deal today. Any student between Kindergarten and College is eligible for this plan. You have from now until January 4th for students to get the one year of no contract. There is a one time activation fee of $36, plus taxes and fees. Unlimited data is offered for $10 a month or you can opt for the 1GB that is included in the standard plan. 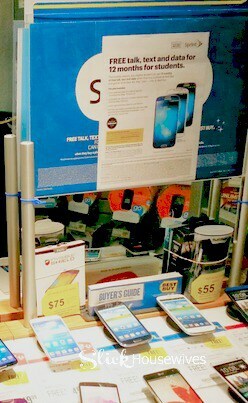 I was asked to go to my local Best Buy Mobile Specialty Store and check out the new student mobile plan. 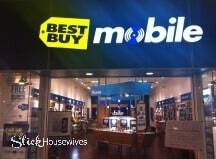 I found some time to sneak away and get some shopping done while visiting the Best Buy Mobile Speciality Store in our local mall. This time of year, I was expecting it to be really busy and hectic, which is was, but amazed to find that the customer service was still top notch! Right away, the rep was able to explain everything to me in detail and show me all the phones that a student could purchase for the promoion. I’m so excited to talk this over with my husband and get both our kids new phones! For more information about this amazing offer from Sprint My Way, be sure to visit the website and you can also locate the nearest Best Buy Mobile Specialty Store, as this promotion is exclusive to these stores and you can also follow on Twitter to stay up to date with anything new and cool at your Best Buy Mobile Specialty Store. Does your student have their own phone and if not, will you consider the Sprint My Way promotion?